Bushcare is not just about weeding! We engage in a wide range of activities, as illustrated below. BMCC environmental managers, the BMCC bush regeneration team and bush regeneration contractors also make a big contribution to site works. Bushcare volunteers receive introductory and ongoing training in bushcare techniques from qualified and experienced BMCC Bushcare Officers. 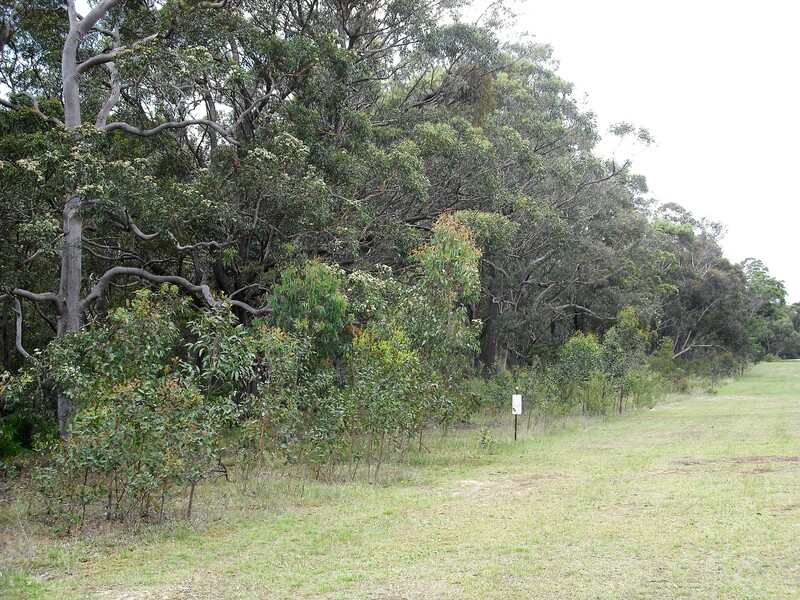 Volunteers may opt to not use herbicide at South Lawson Park bushcare sessions. 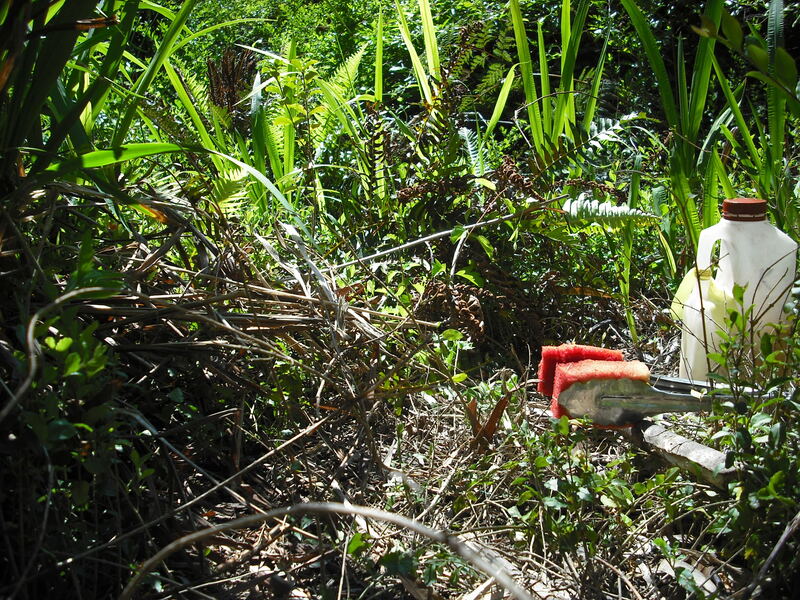 All tools, gloves and kneeling pads are supplied by the Bushcare Officer. 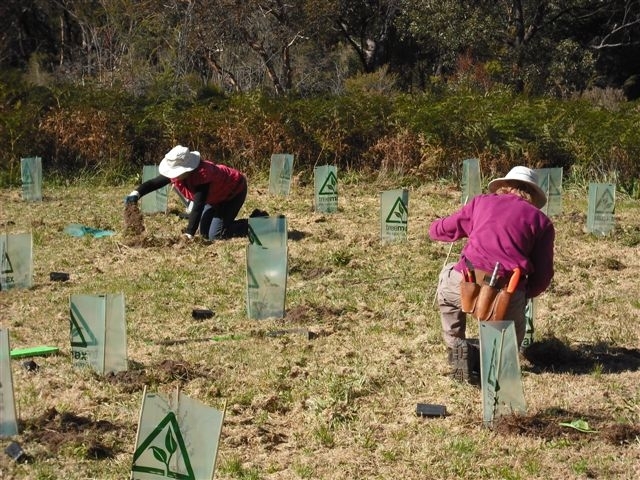 BMCC and the Blue Mountains Bushcare Network regularly offer optional bushcare training courses and environmental study field days for bushcare volunteers. 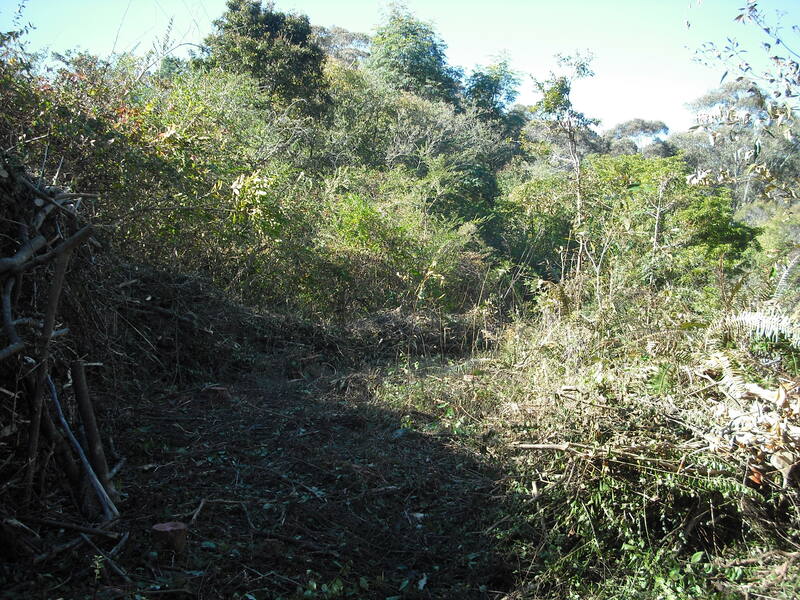 In addition to work done by the bushcare group, since 1995 BMCC bushland management officers have obtained funding for the employment of various bush regeneration contractors to tackle specific weeds and other problems on the site. 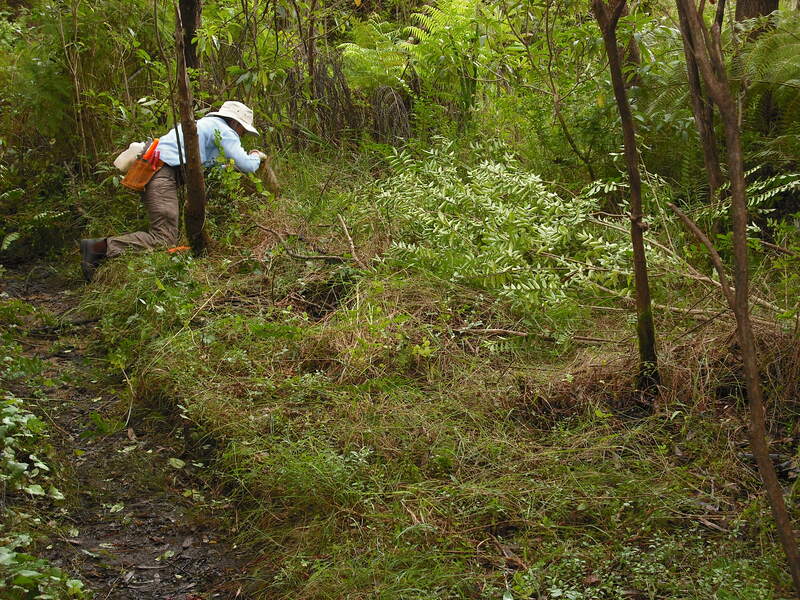 BMCC’s own bush regeneration team also works in the area on a regular basis. 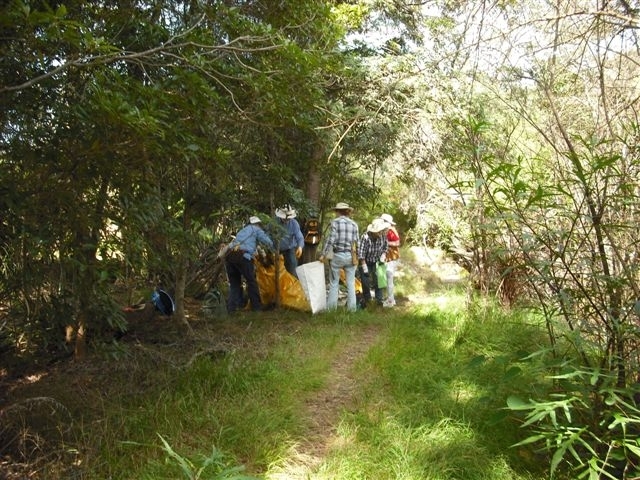 We are most appreciative of the skills and dedication that successive BMCC Bushcare Officers and associated natural area and bushland management officers, environmental scientists and aquatic officers have displayed when working with the bushcare group and managing the site. Joan and Eileen Bradley in Sydney in the 1960s and 1970s. Work from the good bush towards the weeds. Try to minimise disturbance of the soil and native plants and seedlings on the site, as weeds thrive in disturbed areas. The rate of weed clearance is determined by the rate of native plant regeneration. 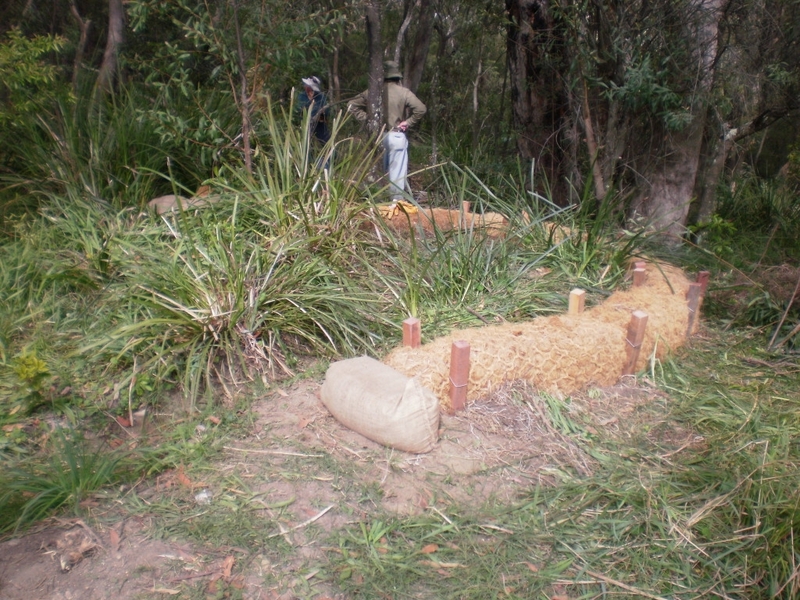 Visit http://bushcarebluemountains.org.au/resources/ for more detail on bush regeneration techniques and principles and http://weedsbluemountains.org.au for specific weed treatment methods. A respected bush regeneration text of theory and practice is Restoring Natural Areas in Australia, Robin A. Buchanan, 2009, NSW Industries and Investment (Pub). The Australian Association of Bush Regenerators is the recognised industry body. Go to http://aabr.org.au for some interesting reading and information. 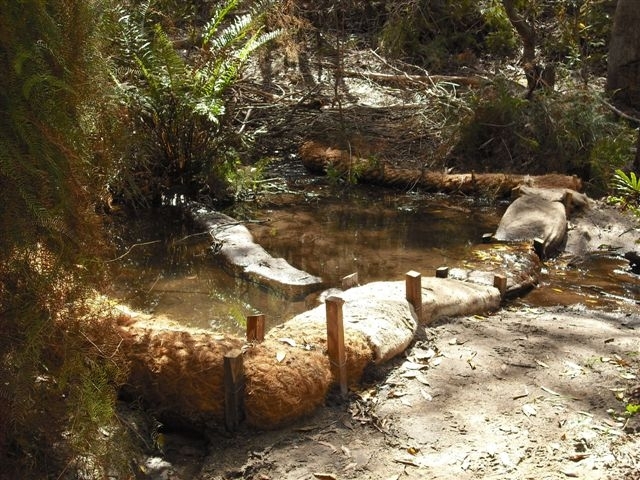 The Albert Morris Ecological Restoration Award was inaugurated in 2017 to recognise excellence in ecological restoration, a practice which aims to restore degraded natural areas to full ecological health and functioning.